Deborah joined Steve Hawkins, Alfred Lee, CFA, CMT, DMS and Patrick McEntyre at the 6th annual Bloomberg Canadian Fixed Income conference in New York. Together, they discussed their insights regarding potential Canadian investment opportunities currently on the rise. Deborah Frame is featured in this article from ETF.com, where they ask some ETF strategists for their favorite ETF picks going into 2018. 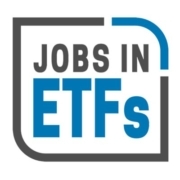 Deborah Frame was interviewed for the Jobs in ETFs “Employer Insights” series about Frame Global Asset Management, its work culture, and the growing ETF industry in general. Drew Millard wrote an article for BMO’s Canadian ETF Dashboard on BMO’s new U.S. Treasury Bond Index ETFs. 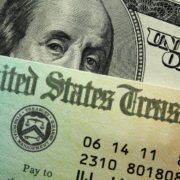 Highlighted are the benefits of including U.S. Treasury investments in a portfolio, and the advantages of using the new ETFs to access this segment of the marketplace. This article is part of a regular series of thought leadership pieces from some of the more influential ETF strategists in the money management industry. Today’s article features Deborah Frame, president and chief investment officer of Toronto-based Frame Global. Since Donald Trump’s election win, Mexican bond yields have gone up and the peso has plummeted. 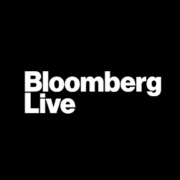 Gerardo Rodriguez, managing director at BlackRock and former deputy finance minister of Mexico, and Deborah Frame, president of Frame Global Asset Management, discuss how they’re recalibrating their investment positions after the U.S. election. 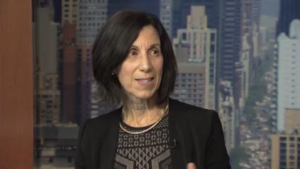 Deborah Frame spoke with ETF Trends about the U.S. economy, markets, tactical approaches to investing and managing portfolios, and shifts in the global economy. On the recent webcast titled Tactical ETF Strategy in an Easy Mutual Fund Package, Deborah Frame discusses the Frame Global view of the macro economy and our current positioning. 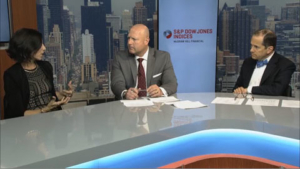 Deborah Frame presents on a panel webinar with RiskX Investments and ETF Trends. Tom Lydon moderates the discussion on the current market environment, areas of concerns and risks, diversified asset allocation strategy and how an ETF model portfolio may help augment an advisory business. 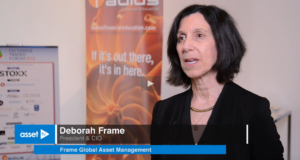 Deborah Frame speaks with Asset TV at Radius’ ETF Conference in Toronto about the ETF strategist business in Canada, and shares her insight on observing patterns of behavior within asset classes. RiskX Investments proudly announces that shareholders of the Rx MAR Tactical Funds have approved the appointment of Deborah Frame as co-portfolio manager of the Rx MAR Tactical Funds (“MAR Funds”), including the Rx MAR Tactical Growth Fund and the Rx MAR Moderate Tactical Growth Fund. This move returns one of the original portfolio managers, now with Frame Global Asset Management Ltd. (“Frame Global”) to the MAR Funds. Frame Global is an independent investment manager focused on downside risk management. 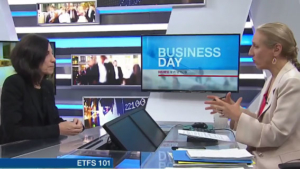 Deborah Frame joins Frances Horodelski on BNN to highlight a global initiative to celebrate gender equality and share her take about the growth in ETF managed portfolios. 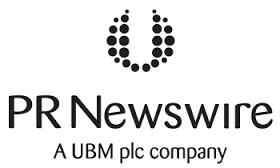 RiskX Investments proudly announces its exclusive U.S. partnership with Deborah Frame and Frame Global Asset Management, Ltd. (“Frame Global”) to sub-advise the RiskX MAR Strategies. With the move, the firm returns an original portfolio manager, now with Frame Global, an independent investment manager, to its strategies focused on downside risk management. 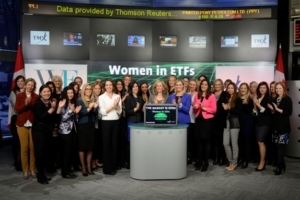 Women In ETFs (WE) celebrated it’s two-year anniversary at the Inside ETFs Conference. WE’s mission is to connect, support and inspire women and men across the ETF industry. Click below to watch the highlights for 2015. Deborah Frame, co-chair, women in ETFs says a confluence of events has triggered a boom in buybacks and dividends, which has opened up some niche value plays in the ETF market. 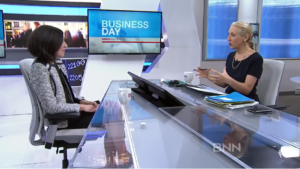 She joins BNN to discuss her top picks and strategy. 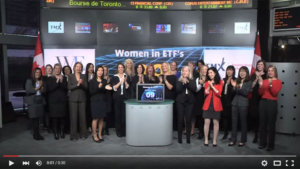 Women in ETFs opens Toronto Stock Exchange – November 12, 2014. Co-Chairs of Women in ETFs, Deborah Frame and Tanya Rowntree opened the market today to celebrate the launch of the organization’s Canadian chapter.